These two cars are similar in layout and idea but are completely different in every other regard. The BMW M4 CS and Corvette Grand Sport Z07 are both front-engine, rear-wheel drive sports cars designed to be the best handling cars of their breed. The M4 CS is the sharpest, purest handling M4 and the Corvette Grand Sport, while not as insane as the Z06 or upcoming ZR1, is the purest, best handling ‘Vette. So which one is faster on a track? In this new video from Auto Bild Sportscars, we find out. Aside from these two being similar in layout and scope, these are very different animals. 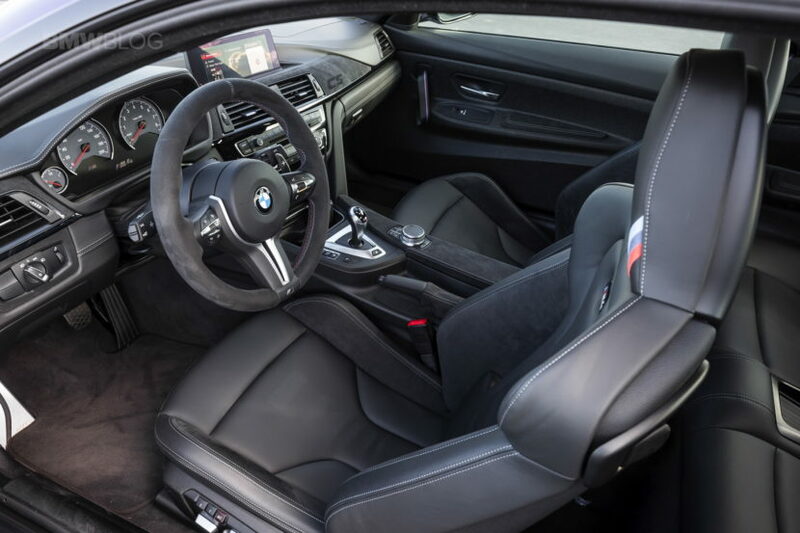 Under the hood of the BMW M4 CS is a 3.0 liter twin-turbocharged I6 engine that makes 454 hp and 442 lb-ft of torque, making it the most powerful non-GTS M4 yet. It only gets a seven-speed dual-clutch automatic and powers its rear wheels. 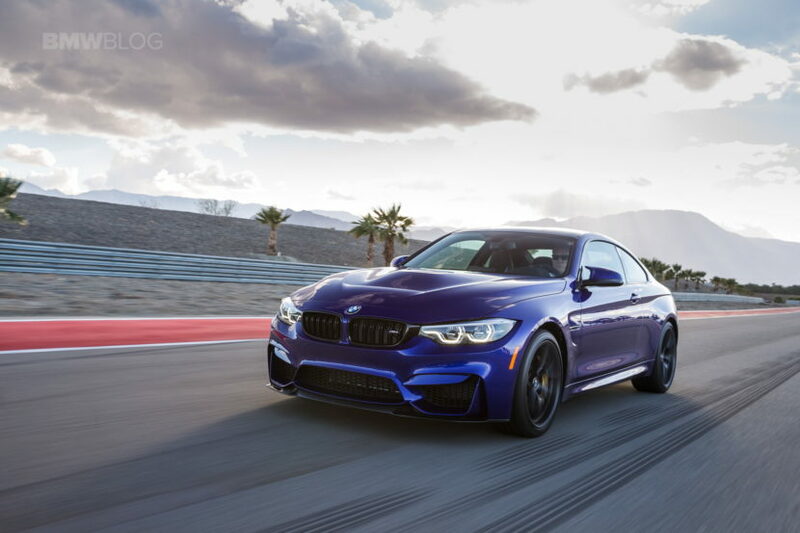 According to BMW, the M4 CS can nail 60 mph in 3.8 seconds. It also gets a ton of carbon fiber bits, such as its hood, some interior touches and aerodynamics. While the Corvette Grand Sport, with its Z07 and Carbon 65 packages in this case, uses a 6.2 liter naturally-aspirated V8 that makes 460 hp and 465 lb-ft of torque. That big engine is paired with either a seven-speed manual or eight-speed automatic, with the car in this video sporting the latter. The ‘Vette also gets a ton of carbon fiber, thanks to that aforementioned Carbon 65 package. So which is faster? Well, it’s an east answer — the Corvette. It’s not that it’s the more powerful car, as it only has a few more ponies and torques, but the fact that the Vette is simply the faster car. It’s a bit more of a handful through some of the corners, as you can see it snap a bit, but it has a lot more mechanical grip and is just brutally fast out of corners. And the Grand Sport isn’t even the fast ‘Vette, as it uses the base Corvette engine. The best time the BMW M4 CS could muster was a 1:34.63 around the Sachsenring. While the best lap the auto-equipped Corvette could do was a 1:31.98. So it was a few seconds faster, the ‘Vette, a not so insignificant victory. To be honest, I never thought the M4 CS stood a chance and the times were closer than I thought they’d be. Corvettes, as brutish as they can be, are always fast track cars. As for which one is more fun to drive, this video doesn’t tell us that. But we do know which one is faster.